Just added this listing:"Rare find ! This popular recreation "Escape Room". Do not need to pay to buy the existing business , just continue the lower rent for another 4 years lease plus renewal option. Owner lack of the staff and have other interested. Well equipped. 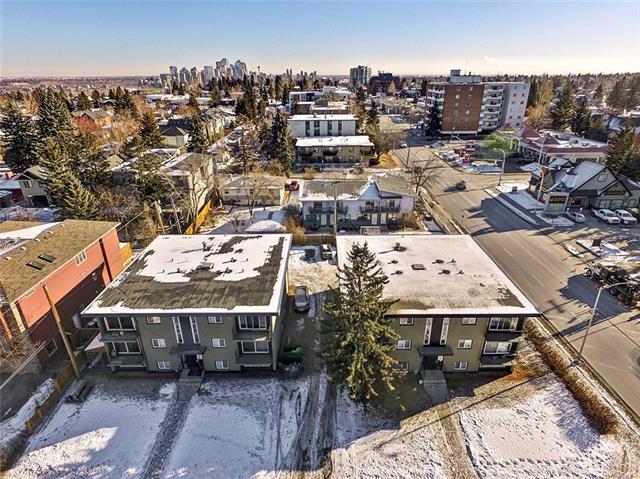 Good central location, a lot of parking spaces. 1900+ sq,ft. Or can be transferred for other purposes. 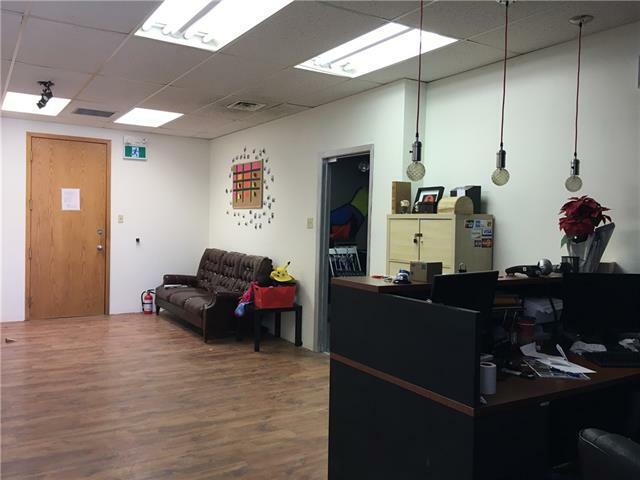 Office space from 500 sq,ft to 700 sq,ft also available." 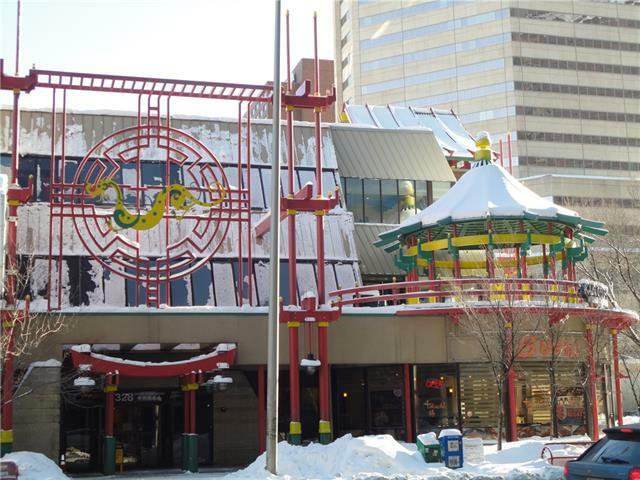 Just added this listing:"EXCELLENT LOCATION BUSY STREET AT THE HEART OF CHINATOWN RETAIL SPACE"
Just added this listing:"EXCELLENT LOCATION BUSY STREET AT THE HEART OF CHINATOWN RETAIL SPACE." 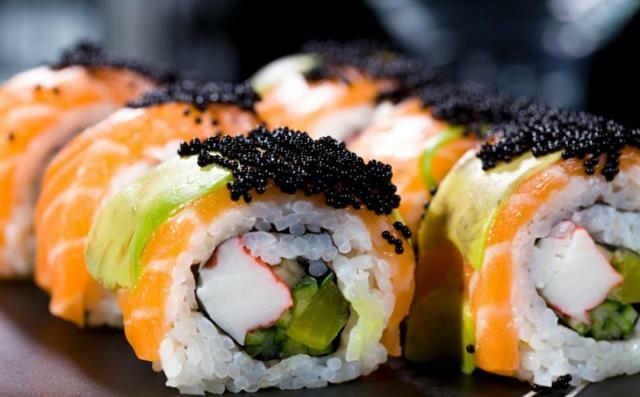 Just added this listing:"Excellent opportunity to own this profitable Sushi restaurant! This business is located at a busy plaza in SE Calgary, with lots of local traffic. There are seating for 110 people and size 2960SF. The monthly rent fee is approximately $13,000 including operating cost. Sales over 1M in 2015&2016, full commercial kitchen, fully licensed. 3 years lease left with 2 five years renew option. Please do not approach staff and tours by appointment ONLY."